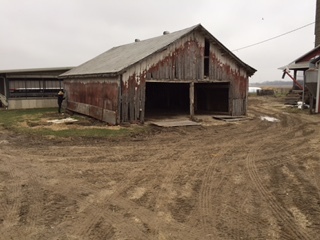 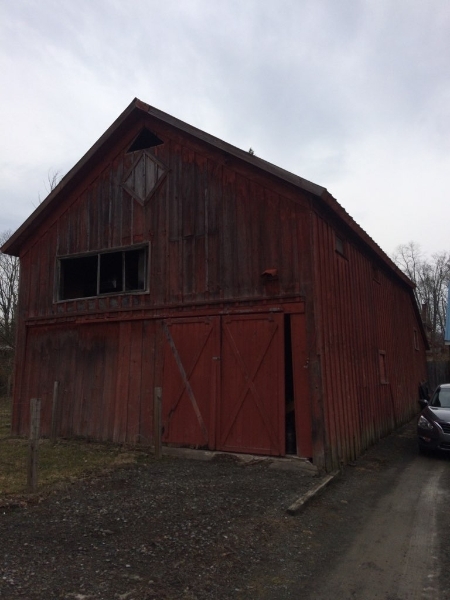 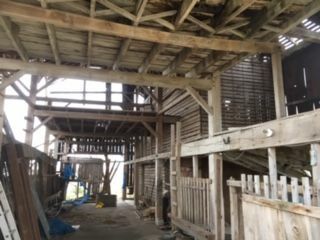 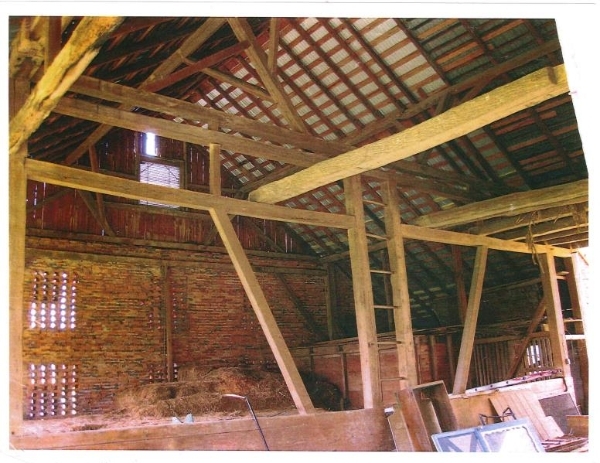 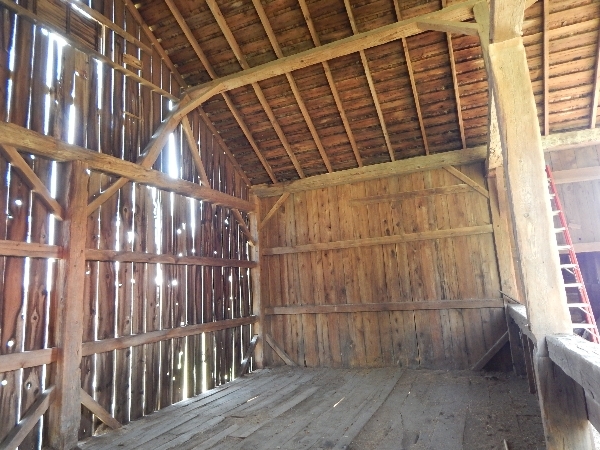 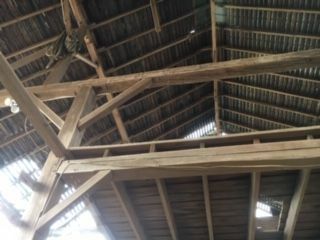 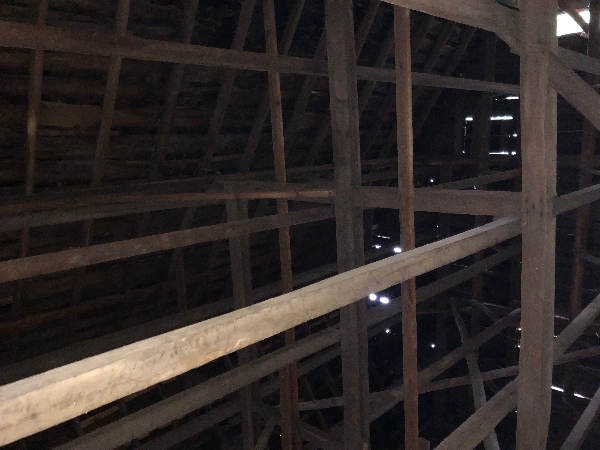 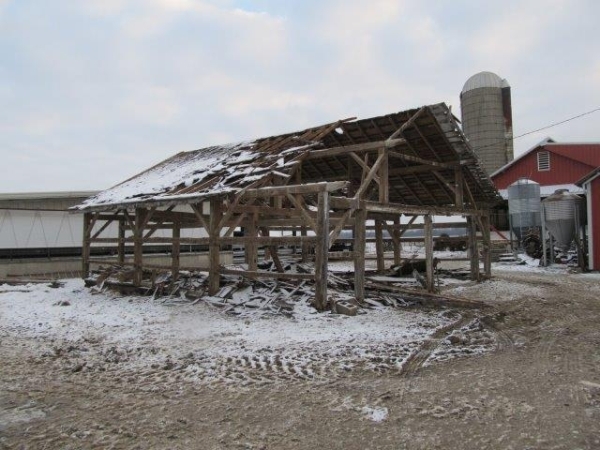 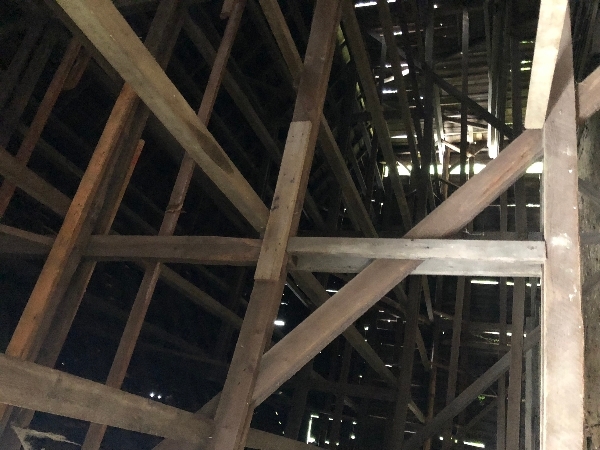 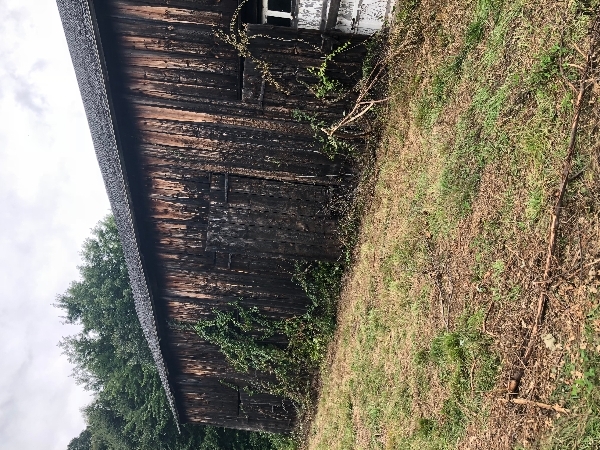 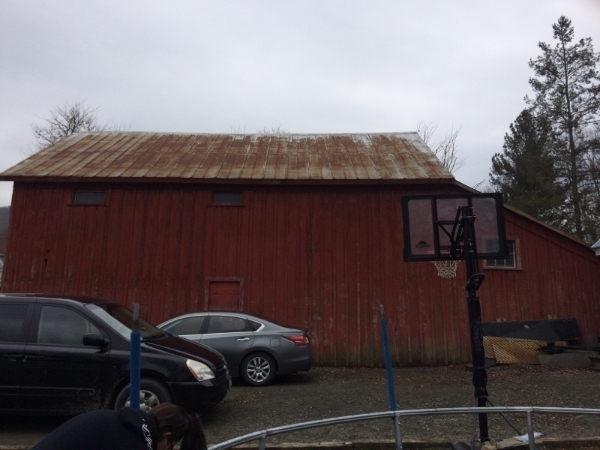 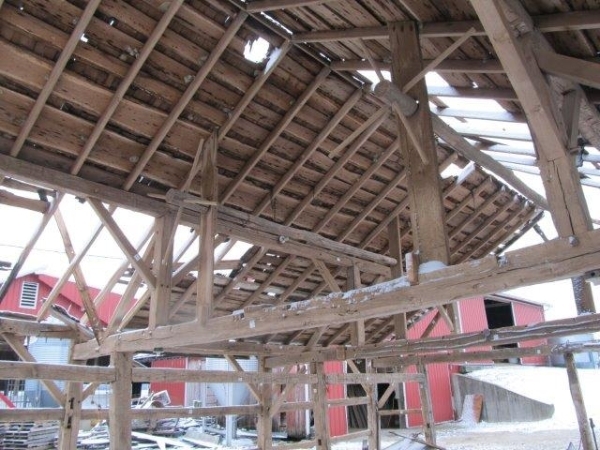 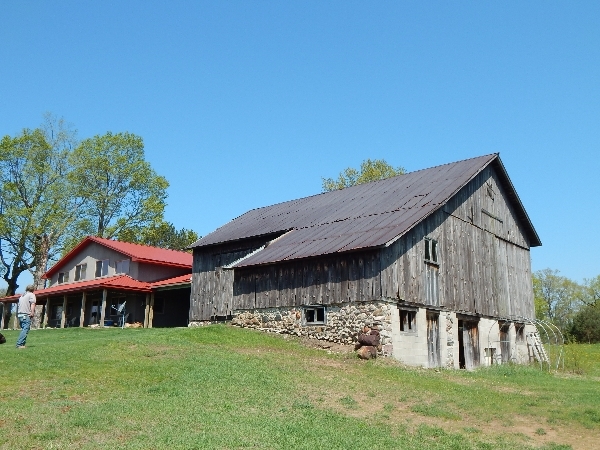 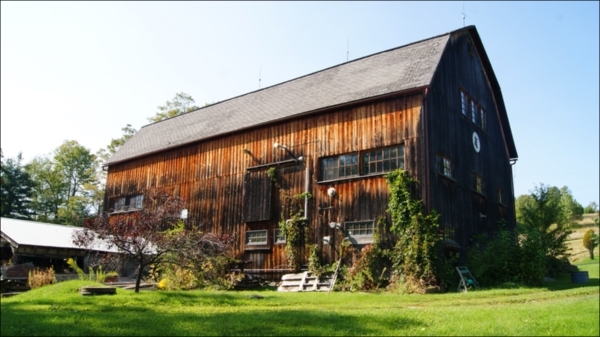 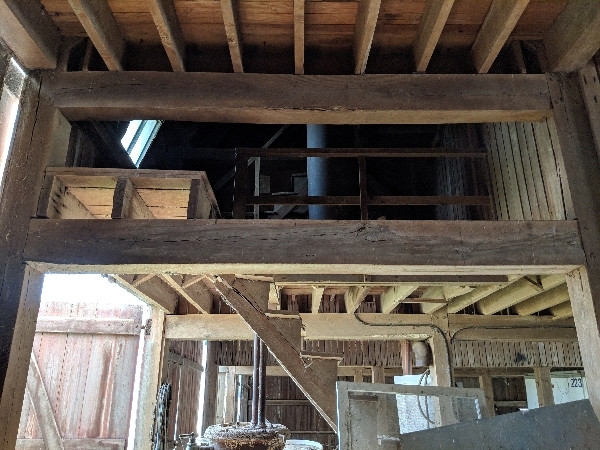 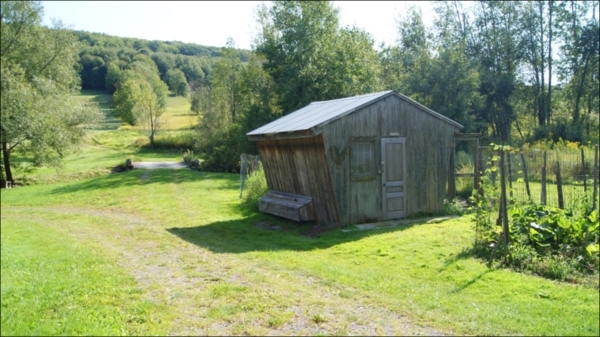 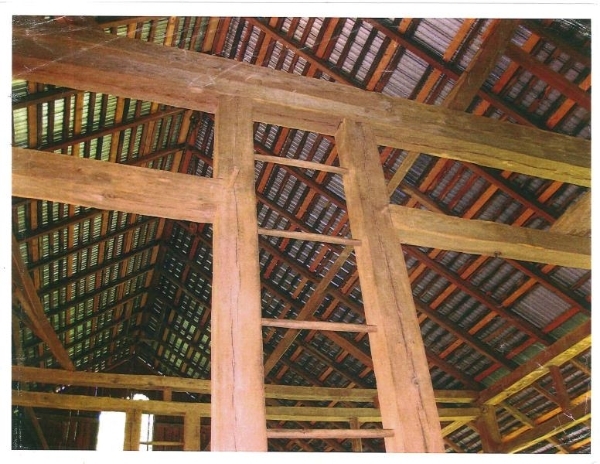 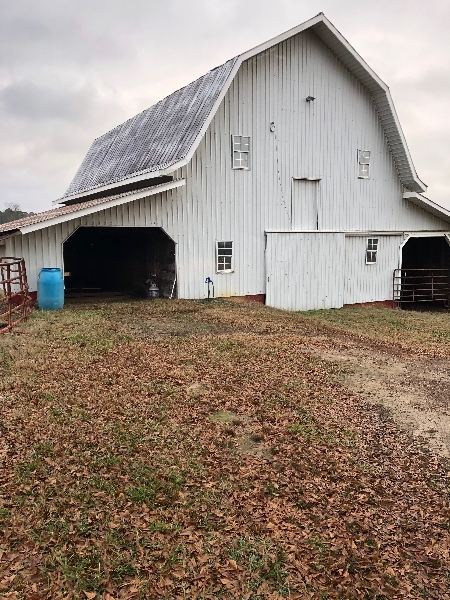 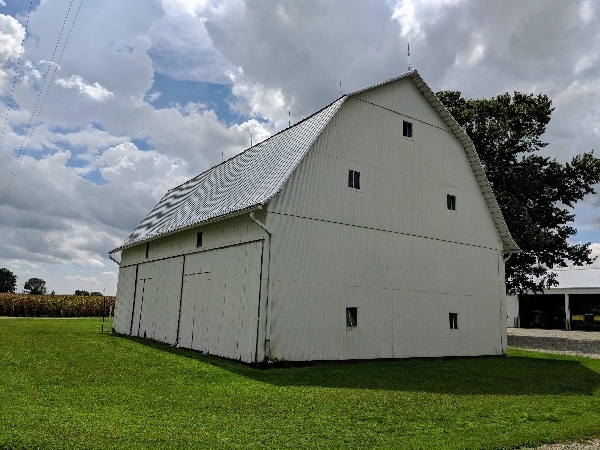 Description: Gorgeous barn and 29AC Walls Insulated from outside. 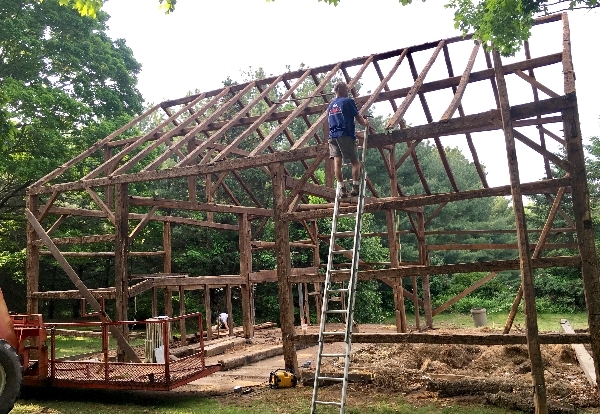 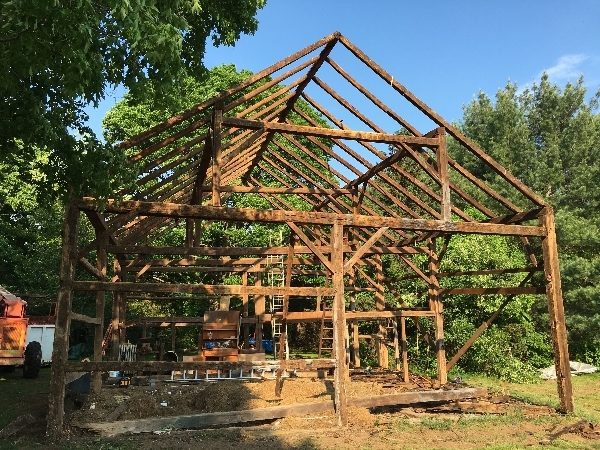 Restoration by John McNamara Timber framer. 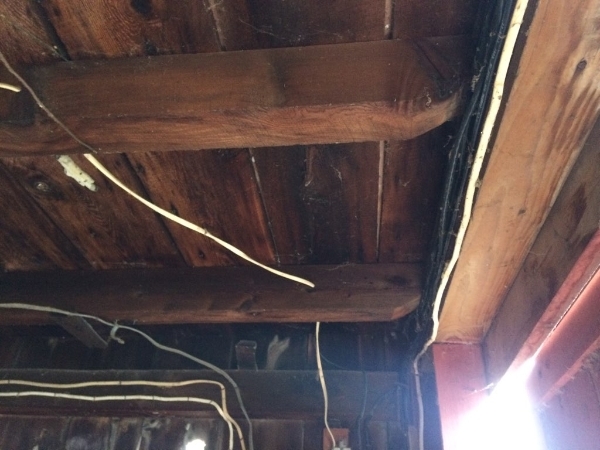 2 electric panels. 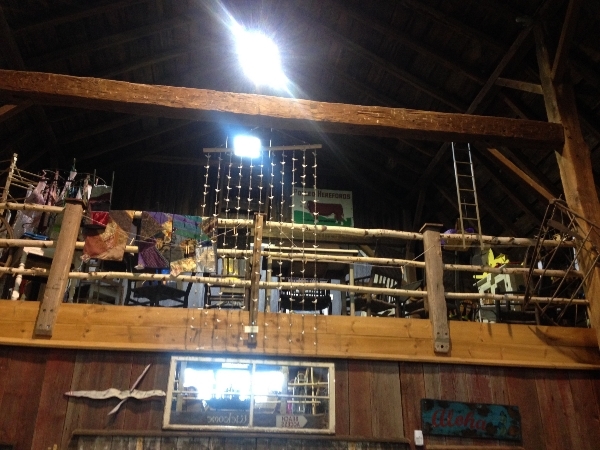 Beautiful windows are true divided lights, views, pond and creek. 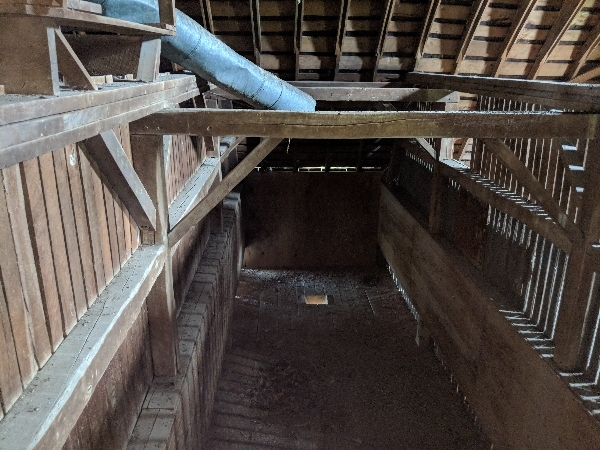 Poured floor in basement. 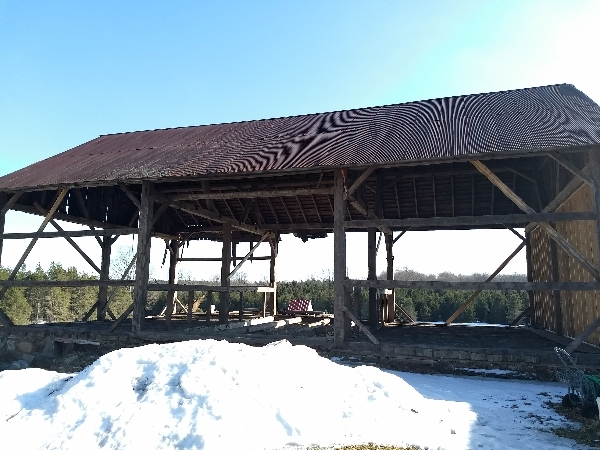 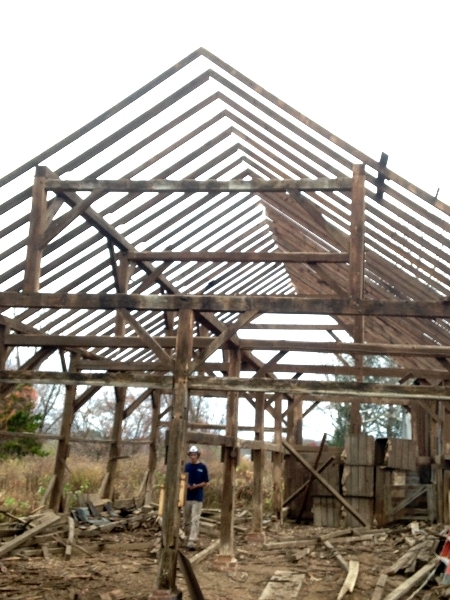 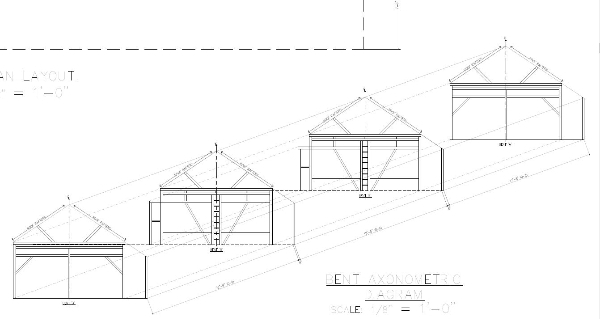 Roof needs work.Used as retail space and wedding venue at the moment.